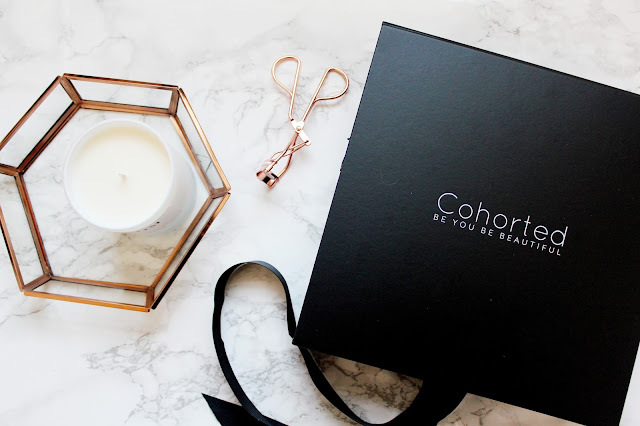 When it comes to deluxe beauty boxes, Cohorted has really got there game on point. 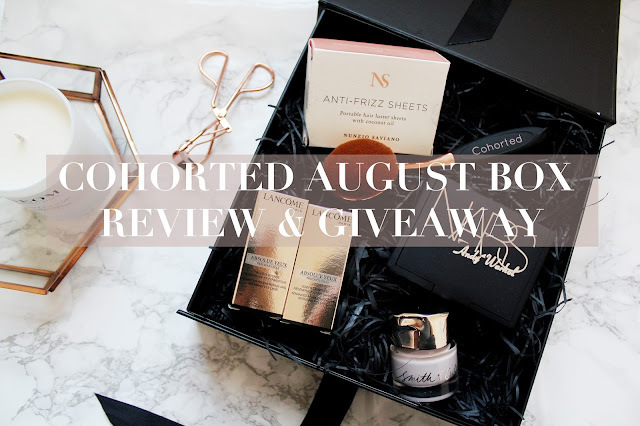 If you’ve not heard of Cohorted their box is crammed with 4/5 full size products each month. This months box includes Smith and Cult, Lancome, Nunzio Saviano and Nars. This months box is worth a massive £118 and you can pick this box up online for £35 which is a fraction of the price. 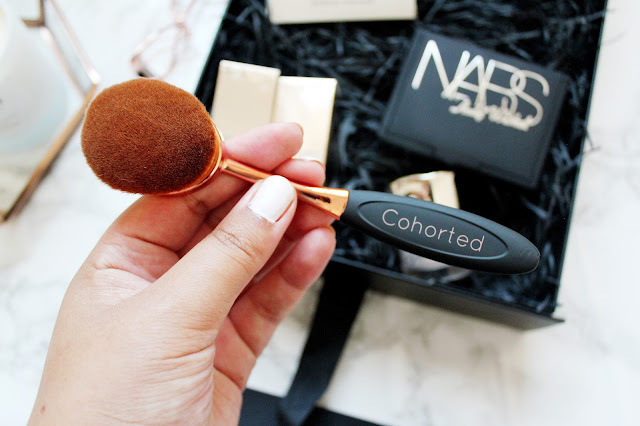 This sort of make-up brush is everywhere at the moment and so I was super excited to see the powder brush from the new Ovali collection by Cohorted in this months box. This is the powder brush and it’s worth £18. This brush is one of 10 brushes in the range and they are all cruelty free and made of synthetic brush fibres. I think you could use this for cream products too as I have been using this to buff in my foundation. 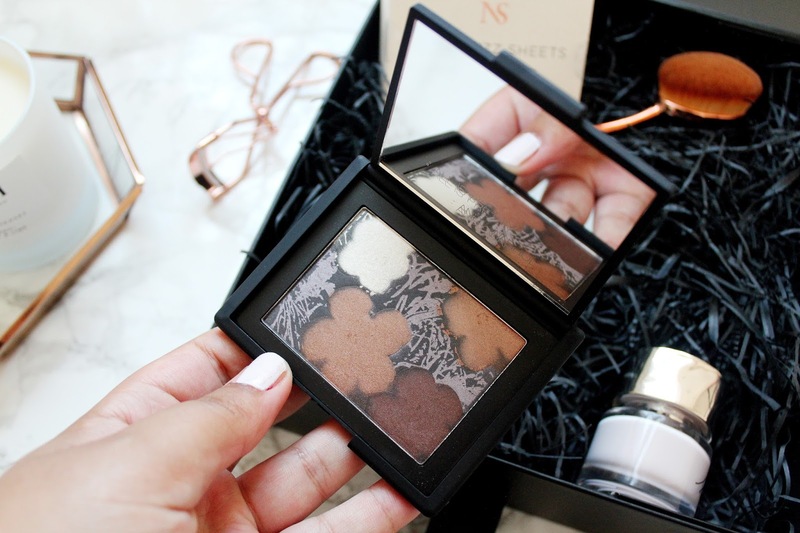 How stunning is this eye shadow palette? 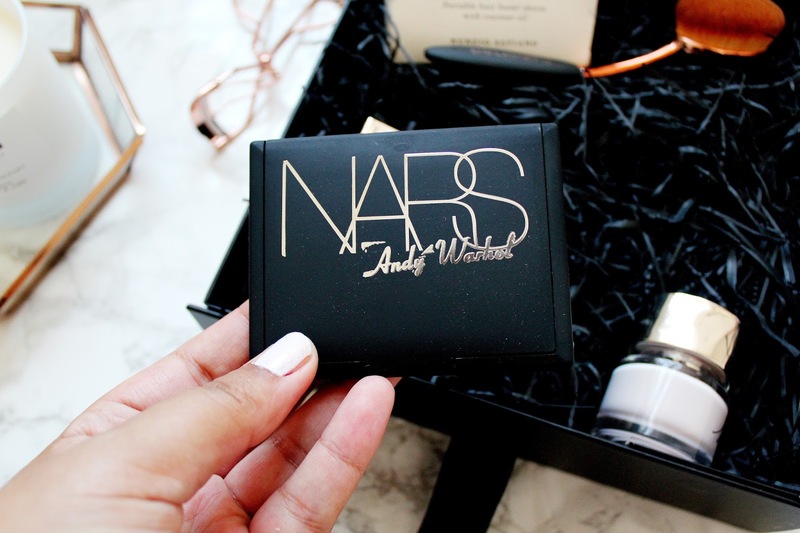 I think this palette is ideal for any brown eye shadow lover. I think what’s great about this palette is that it’s small and compact but you can still create loads of eye shadow looks. This flowers 3-palette features white, pink champagne, dark brown and a shimmering lavender grey which has a black overspray. 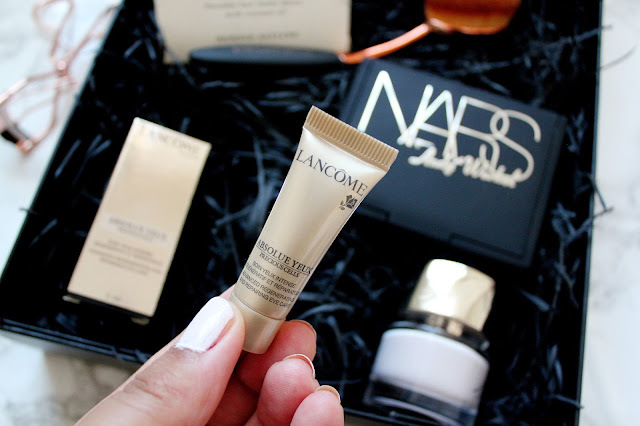 Each Cohorted box seems to include a sample size product, which I actually really like, and this months box came with a Lancome eye cream. I really like eye creams at the moment and I’m yet to find my perfect one so I am excited to give this one a try. 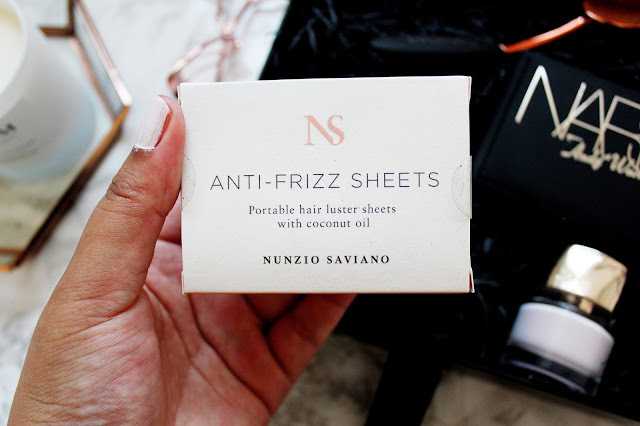 I’ve never heard of anti-frizz sheets before but these are perfect for girls (like me) who constantly have to deal with frizzy hair. You can apply these to your hairline and directly onto flyaways. These sheets are enriched with non-sticky polymers and are enriched coconut oil to make sure your hair is moisturised and looking healthy. This nail polish I applied straight on my nails and it’s my favourite product from this months box. 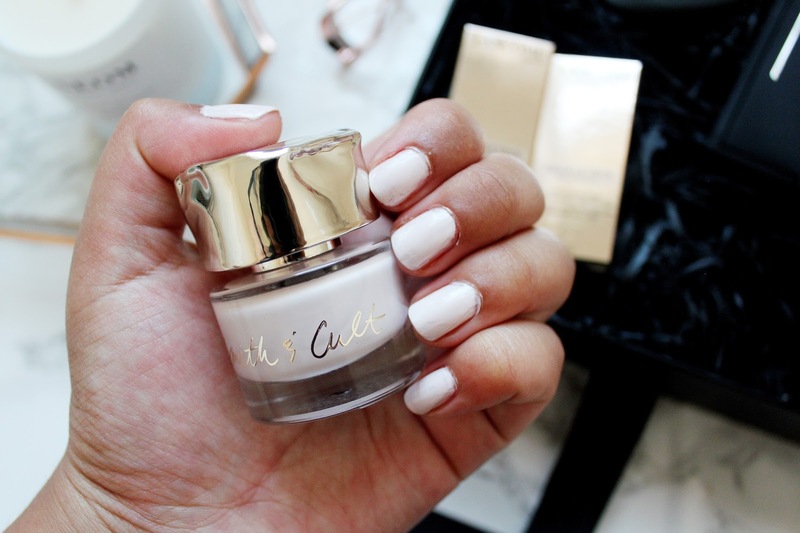 This colour is a bit like a white (with a hint of pink) and I think this works really well on my nails. I have only heard of Smith and Cult through beauty bloggers but never actually tried this brand before but I love it. I do think the nail polish is slightly overpriced though as mine has chipped a bit already! When the lovely people over at Cohorted emailed me and asked me if I wanted to do a giveaway on my blog I was delighted. 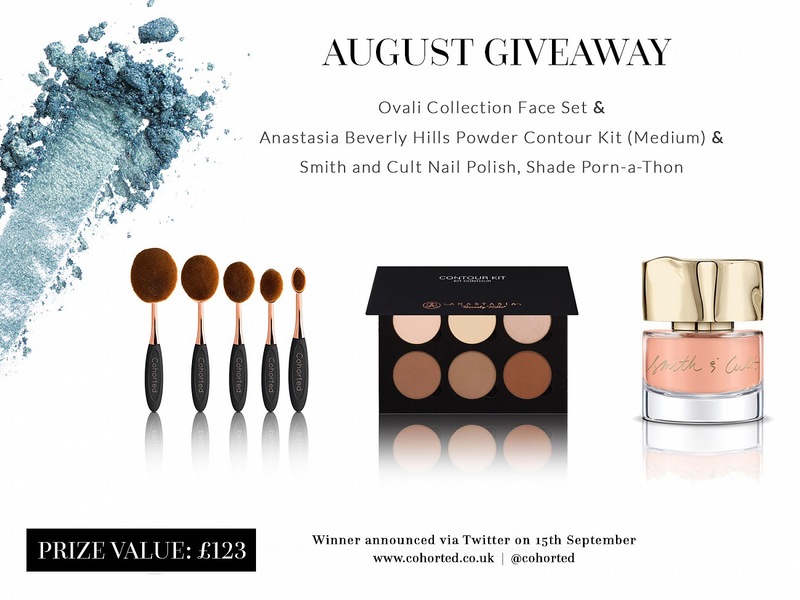 Especially as one of you will be able to win the new Ovali face set an Anastasia Beverly Hills Powder Contour Kit and a Smith and Cult nail polish (which are all absolutely amazing!) I wouldn’t mind winning this competition myself as they are such good prizes! Is this open to the US? Its one in all pack...awesome! The packaging for the nail polish is stand out compared to most. It definitely draws my eye.